Big things have been happening in the world of AniTAY, as a bunch of us went to AX 2016! Because of this, we decided to do a special edition podcast episode for the occasion, so here it is! 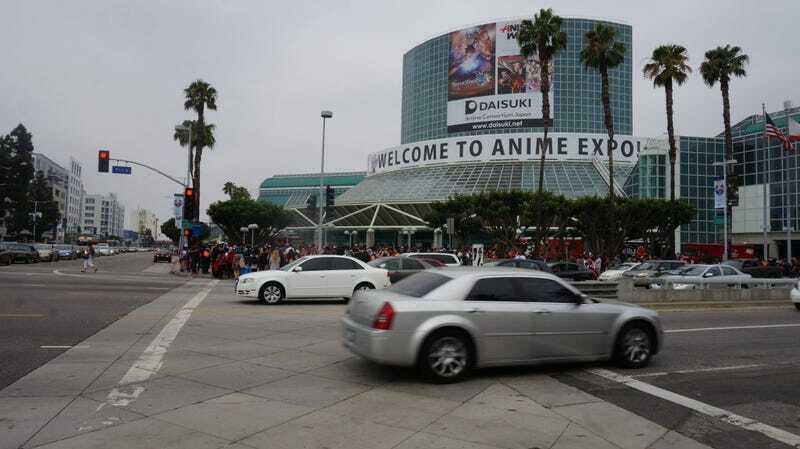 In this special episode we have myself (RockmanDash), Krakken_Unleashed, Tenshigami, and Discalibur talking about the experiences at the biggest Anime convention in North America. The AniTAY Podcast is on iTunes, and you can find our feed for other devices here! Be sure to check us out!